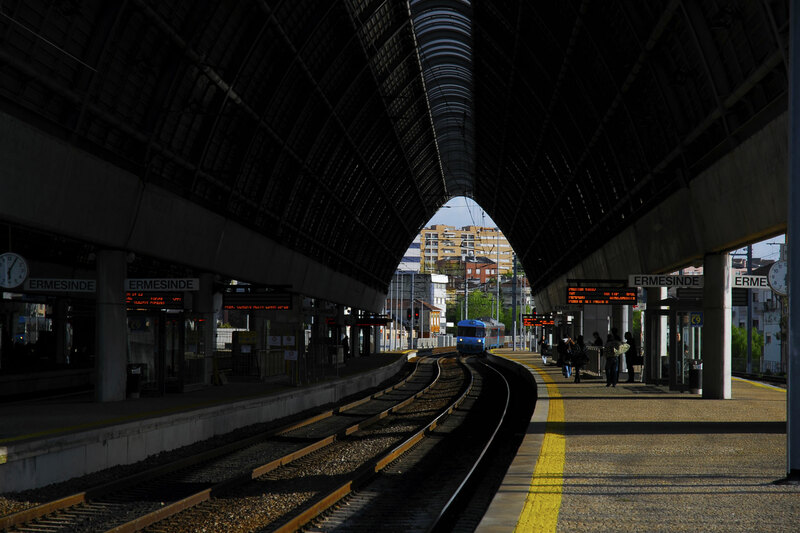 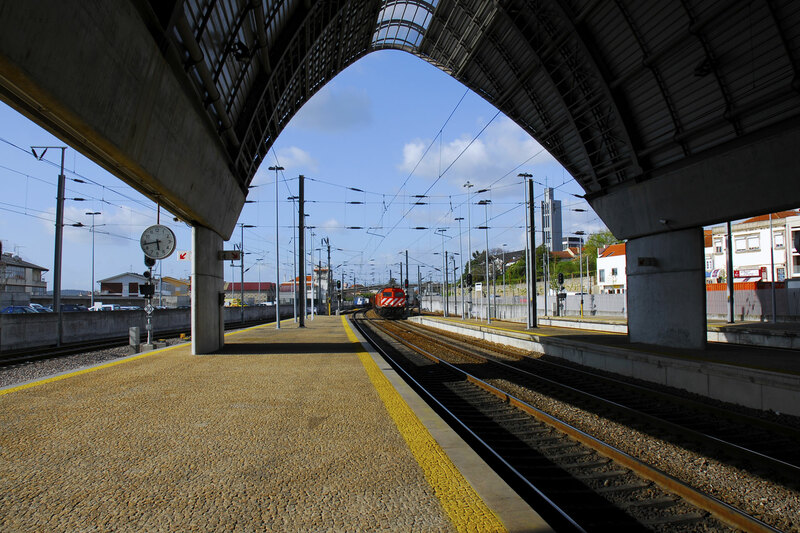 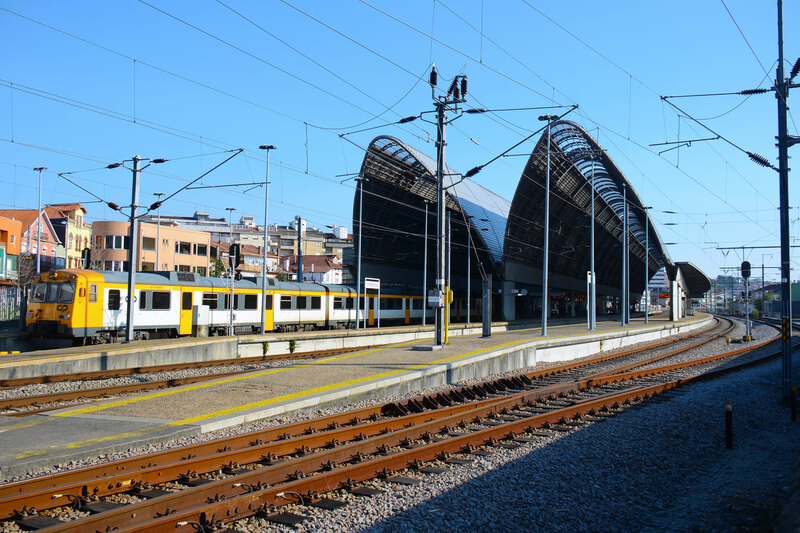 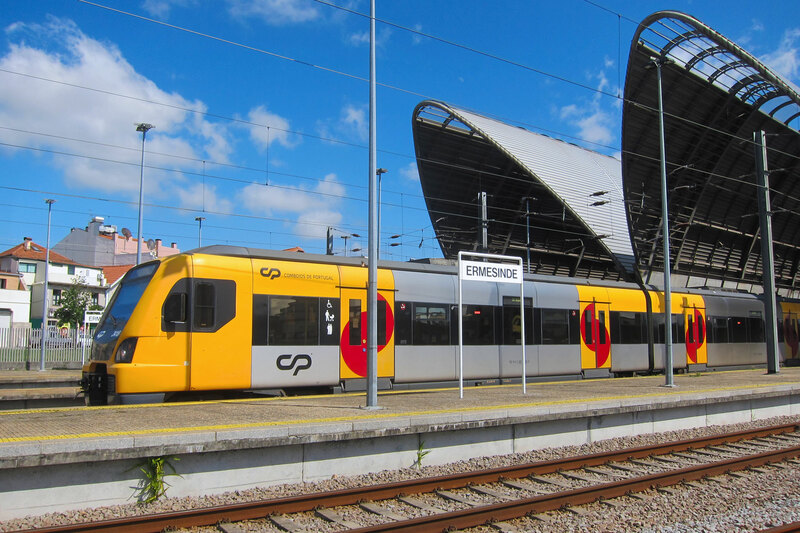 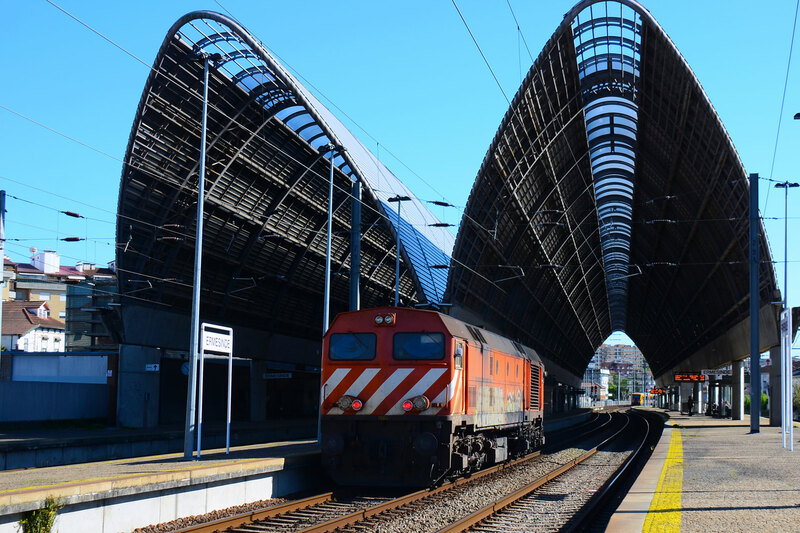 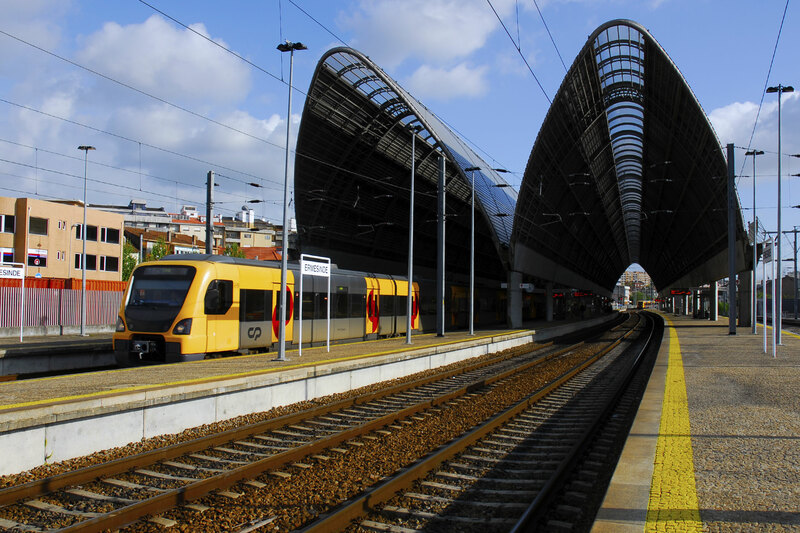 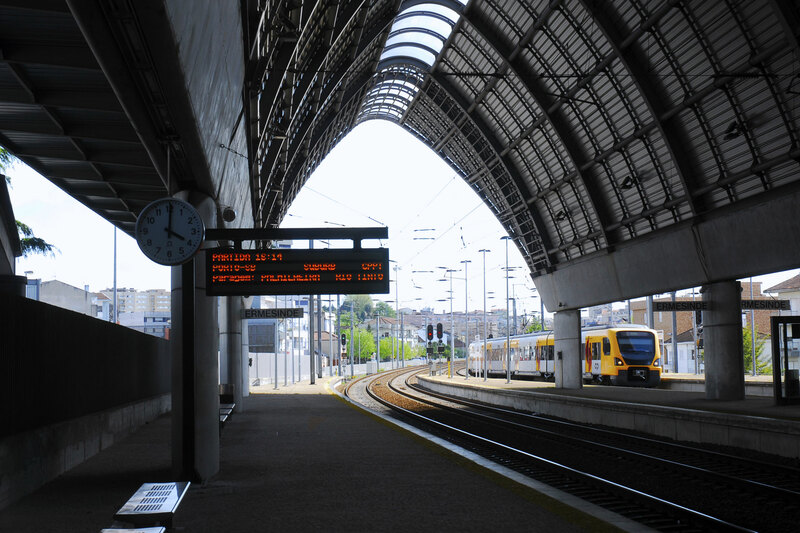 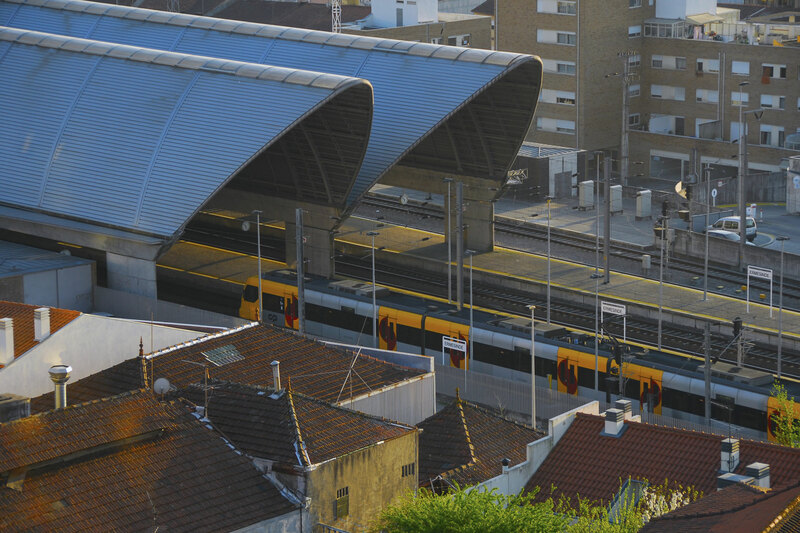 A relevant train Infrastructure at the confluence of the Minho and Douro lines comprising docks, cover, underpass and main and secondary station. 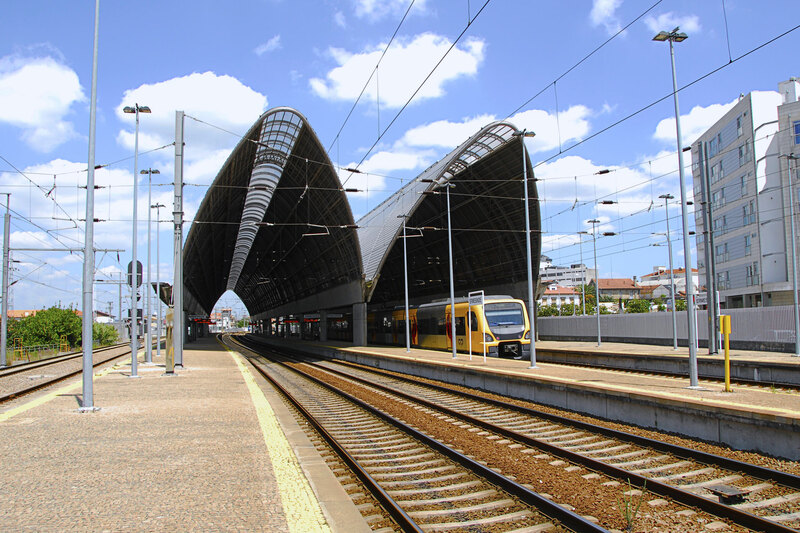 In addition to the strong architectural image, patented on the dock’s roof and on the main passenger building, the main challenge was to reconcile the phasing of work with the railway. 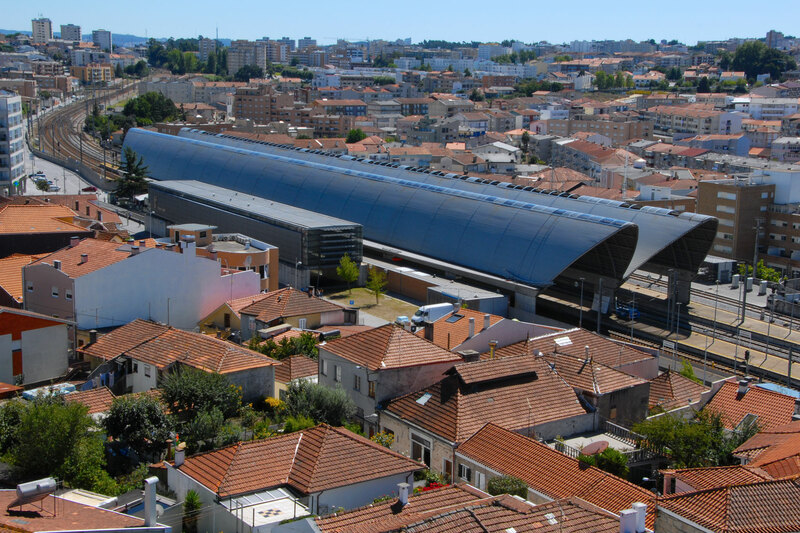 The work had complex foundations and containment solutions, as well as the metallic structures of the roof.